Have you ever considered a game of golf as part of your sermon preparation? Would you ever name napping and desserts as new sacraments? If these ideas don’t make you want to pick up and read a copy of Mike Graves’ book “The Fully Alive Preacher,” I don’t know what will! 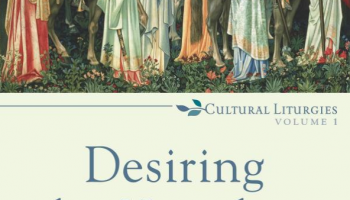 Seriously though, when he opens this book with the question, “If preaching is intended to enliven the church, why is it killing so many ministers?” Graves touches on a significant part of what contributes to burnout in clergy. 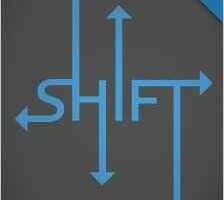 He points out the way we have separated preaching from our daily lives and then suggests bringing the fulfilling rhythms of rest and play into the process of preparing a sermon. This book is an effort to show us how we can incorporate that process into all areas of our lives…and make life a little more fun while we do it! 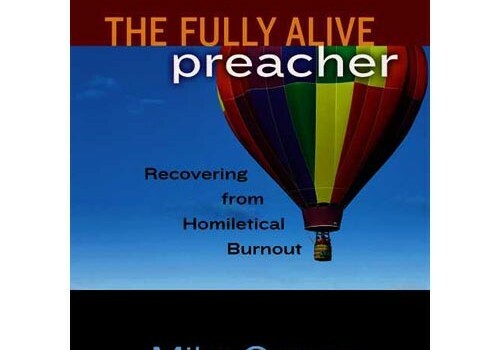 What is so refreshing about this resource subtitled “recovering from homiletical burnout,” is the unique way Graves approaches this popular topic of preaching. 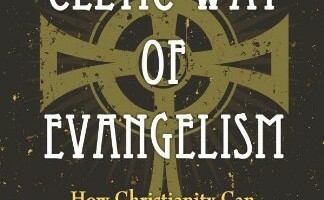 His presentation is more of a conversation than a lecture, both in his writing style and in the format of the book. 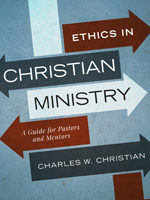 In it, he creates space for the reader to write and reflect on ways to apply these new ideas to their ministry of preaching. He draws from resources inside the realm of preaching that we know well: Barbara Brown Taylor, Fred Craddock, Tom Long; but he also draws from other sources outside the preaching world, bringing into the preaching discussion things like art, athletics, and even FedEx … what? Yes. Graves also challenges the reader to try some new—and dare I say, scary things! Are you ready to stretch yourself and open up your life and ministry a little more? For an honest and fresh new look at the life of preaching, you’ll enjoy sitting with The Fully Alive Preacher and soaking in some more of what God has for you through this book…and when you do, let me know how you like Graves’ recipe for the Nanny Nut Bars!